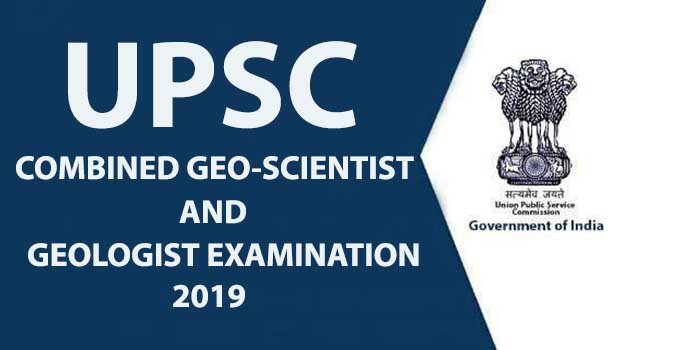 Union Public Service Commission has released the official notification form the UPSC Geo Scientist & Geologist examination 2019 and invited applications from the candidates for the same. The candidates applying for the UPSC Combined Geo-Scientist & Geologist Examination 2019 must ensure that they fulfill all the eligibility criteria & conditions for the examination. The procedure of filling the application form has started online on the official website and candidates can fill the same on the website of UPSC. Here are the details of the UPSC GeoScientist & Geologist Examination 2019. Check it out. The application form filling process for the UPSC Combined Geo-Scientist & Geologist examination has started online on 20th March 2019. All the candidates who want to fill the application form and eligible for the exam can fill their form on the official website of UPSC. The official website to fill the application form is www.upsconline.nic.in. The last date to fill the application form is 16th April 2019 till 6 pm. After the closure of application filling process, the candidates can withdraw their application form. The withdrawal process of the application form will begin on 23rd April 2019 and will close on 30th April 2019 at 6 pm. The admit cards for the exam will be available 2 weeks before the commencement of examination and it will be available on the official website of UPSC. According to the official notification released by the Union Public Service Commission, there are total 106 vacancies. 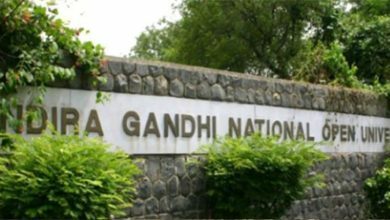 For the post of Geologist Group A, there are 50 vacancies in UPSC. For the post of Geophysicist Group A, there are total 14 vacancies. For the post of Chemist, there are total 15 vacancies. 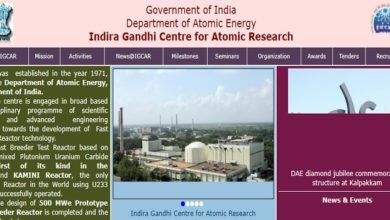 These vacancies are under the Category 1 (Posts in the Geological Survey of India, Ministry of Mines). For the post of Junior Hydrogeologists (Scientists B) Group A, there are total 27 vacancies and these are under Category II ( Posts in the Central Ground Water Board, Ministry of Water Resources). The application fee for the UPSC application form is Rs 200. This application fee is only for the candidates belonging to the General Category and OBC category. There is no application fee for the female candidates and candidates belonging to the SC/ST and PWD candidates.